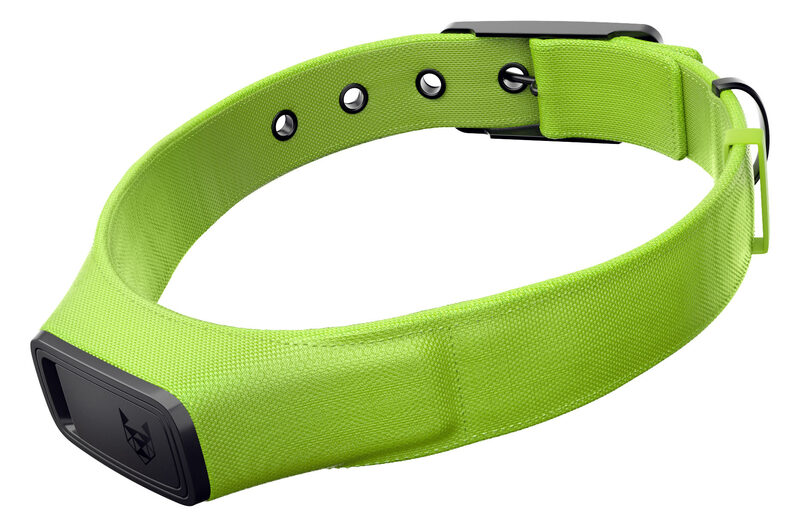 Task: to design a smart dog collar. Averia, a Volgograd-based veterinary clinic, uses the latest equipment (ultrasound, digital x-rays, blood analyzers) and drugs. Also, they don’t do crippling surgeries like cropping ears or docking tails. 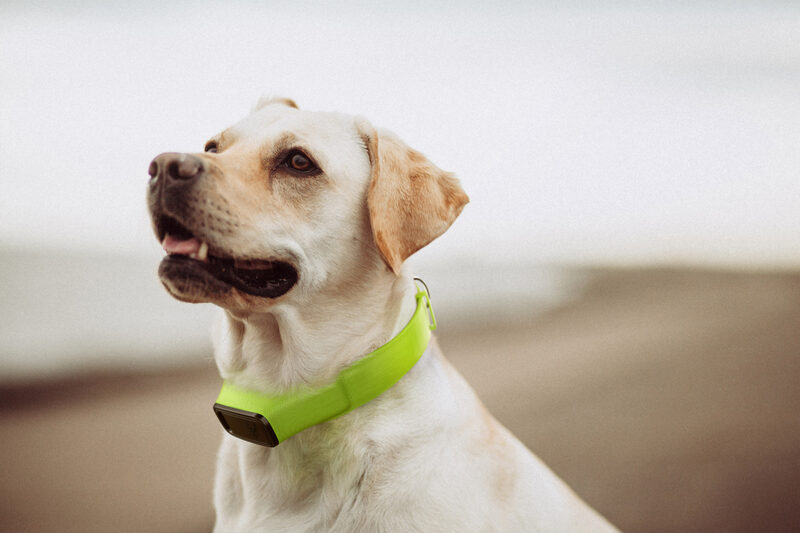 Averia wanted to create a collar smart enough to track a dog’s location and give owners useful stats including activity levels, calories burned and air temperature. The external look and internal workings were both developed at the studio. 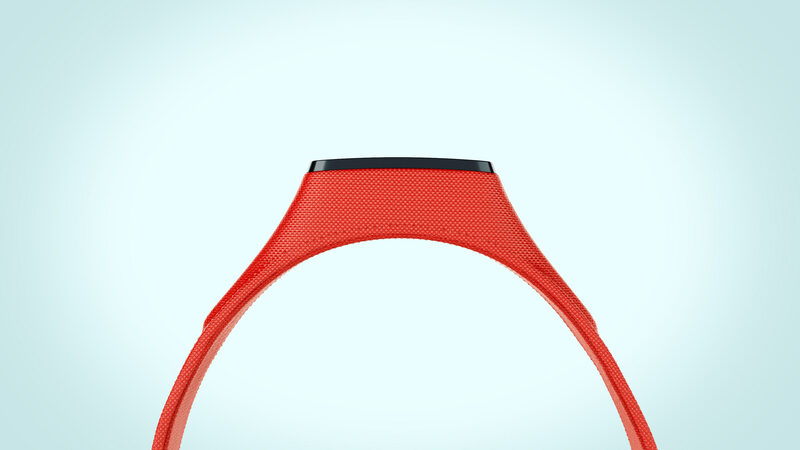 Averia’s collar has two parts — an electronic block and a strap. The inside of the strap is made of nylon and the exterior is made of a pliable EVA plastic (a soft material used to produce things like phone cases, flip-flops and car floor mats). EVA plastic is flexible enough to twist and bend like a belt, but strong enough to hold the hardware in place. When the battery’s running low, the case starts to blink. You can replace the battery without taking the collar off. Averia dog collar is designed for continuous use. The sensor’s side “ears” are made of sturdy materials (rubber and silicone) and shape the collar to fit the dog. The electronic block can be detached from the collar for cleaning in one simple movement. If the strap gets damaged, the block can simply be inserted into a new case.